Membership enables you help at-risk high school students gain college acceptance. Conduct of Exemplar Mentoring Days. Relationships Between Pearls And Their Mentors. Enable Pearls To Select And Complete Skill-Building Projects. Attend Scholarship Support Meetings And Contribute Monthly To The Chapter Scholarship Fund. Encourage Pearls To Continue Weekly Progress To Complete Building Their 4-Phase College Tracks. 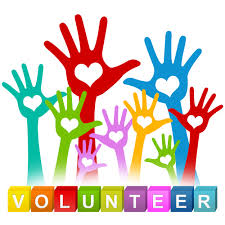 Assist Teacher Advisors To Plan And Carry Out This Annual School Event. Assist Teacher Advisors to Plan and Carry Out Business Tours And College Tours. Review Documents Prepared By Pearls And Award Knowledge-Gained Points Based On Rubrics. Members of each Chapter Support Council may join this larger network to suggest improvements. 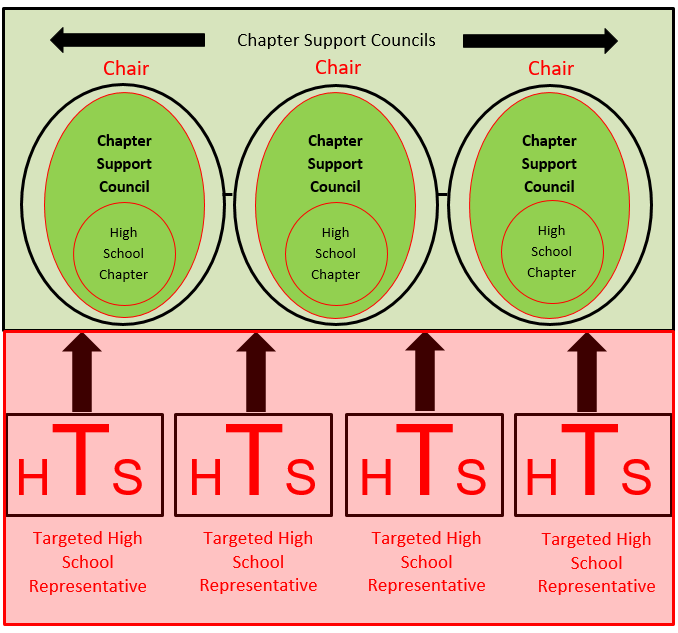 Principals of targeted high schools who are considering a PWP chapter may designate a representative to the Community Support Network.